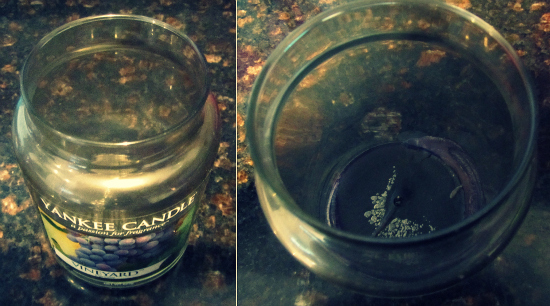 There are so many ways out there to clean out old candle jars so that you can reuse them; I’ve tried a lot of them and a lot of them DON’T work. I kinda think I invented this way (we’ll call it the Samantha Method) to clean out old candle jars because some of them are just so pretty and would be great to reuse, it just seemed like a bit of a waste just throwing them out. 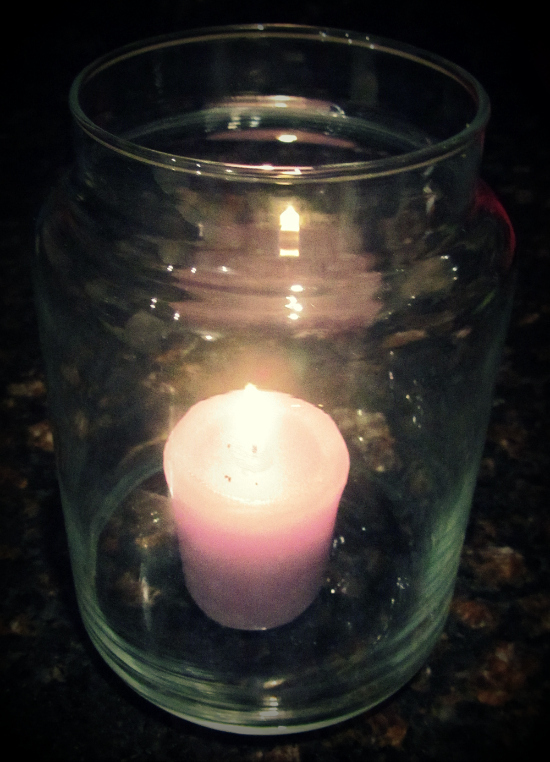 Ok so when you’ve gotten as much use out of your candle as you’ve possibly can, boil some water and fill your jar up. If you’re worried about the glass shattering pop a piece of cutlery in as well. You’ll notice that the wax will start to melt from the hot water and float to the top, it looks pretty neat actually. 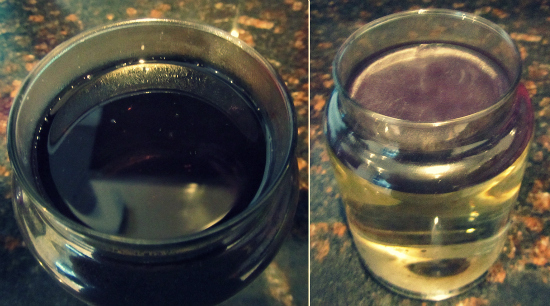 Leave your jar to cool down a bit so that the wax is sort of hard and the water is only warm. Scoop out the wax with like a spoon or whatever. If you dry it off you can use this in a tart burner/warmer, waste not want not. After you empty out the water you’ll probably notice that you have a few specs of wax left on the jar, they’ll wipe away quite easily. 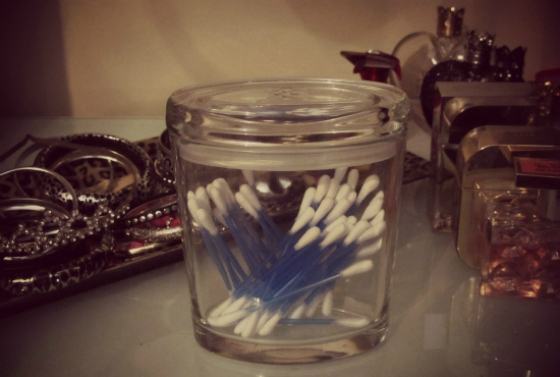 Now this is my favourite part, just pick out the wick holder from the bottom, peel off the label and pop your empty jar in the dishwasher, it’ll come out all clean and shiny and ready to reuse. For those of you without dishwashers, soap, hot water, a sponge and some elbow grease will do the job. Here’s just a couple of candle jars that I’ve cleaned out and reused, they’re also great for makeup brushes and like cotton balls. You when you’ve had one of those days; you’re tired, stressed and couldn’t be bothered doing anything, well we’ve all had them and you can be sure that we’ll all have more of them in the future. I was gifted a lovely Copenhagen Candle Company Fig and Herb Reed Diffuser today. I had never heard of Copenhagen Candles until today so it was a lovely surprise. I love how instead of just the normal “sticks” you get with a reed diffuser you get a few ones with flowers on the top I think that is such a lovely touch. I wrote about a previous experience with reed diffusers here, but this one looked quite fancy so I wasn’t worried too much about it being, well, crappy. I was so impressed by the scent, fig and herb is such a unique combination I’d never have thought to combine them, but they work so well together. The packaging on the reed diffuser was lovely and quite simple but I did find it a difficult to take out of the box, that could be their fault or it could be just me and lack of caffeine. I’ve had mine all set up for a couple of hours now and I have to say I’m pretty impressed it’s not a sicky sweet scent, it’s not over powering and it’s doing what it’s meant to do. 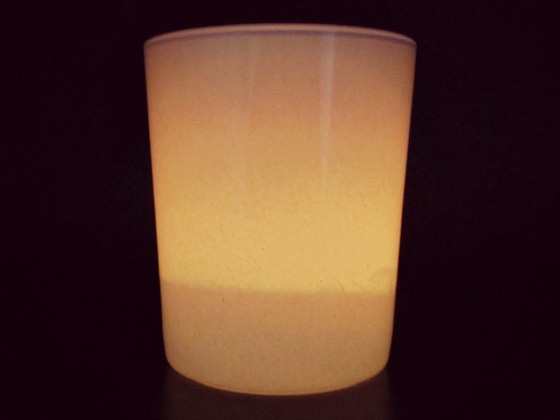 Now I really want to try some of the Copenhagen Candle Companies candles!